Apex Network Services Inc provides a wide range of services including for businesses in the Miami, Fort Lauderdale and Palm beach area. If you don't see what you are looking for contact us. We will be happy to answer any of your service questions. We design infrastructures that allow you to grow with ease and stability. Our management staff has over 85 years in the industry and have been providing outstanding and reliable technology services to our valuable clients for several decades. Our goal is to predict changing needs and prepare for them before a problem arises. We can assist you in securing your Data. We can provide support and monitoring for your network. Let us help you design and implement an IT strategy for your business that will give you a competitive advantage. For more details about our services please view and download our brochure in PDF format. Security camera systems have evolved considerably through the years. 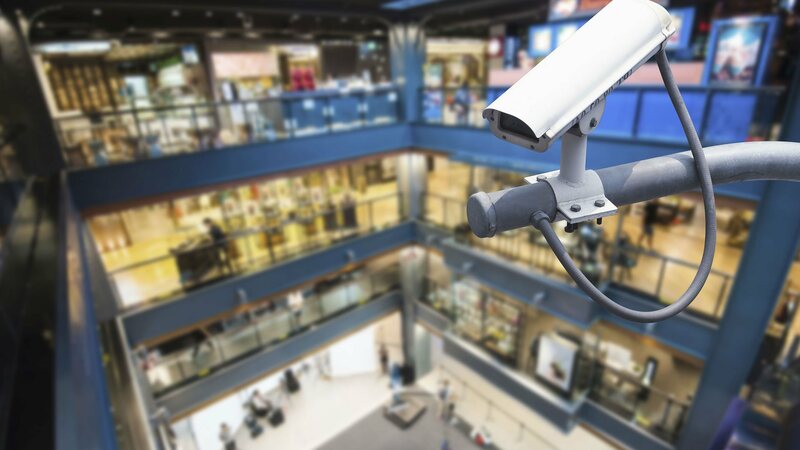 Today's video surveillance systems can be customized to fit most any need and most any environment, from big office buildings, to residential houses, to outdoor parking lots and yards. Installing a closed circuit video surveillance system will give you peace of mind and allow you to keep an eye on what happens in your home or office when you are away. If it's installed properly, that is. Setting up your closed circuit video surveillance system, however, even on a smaller scale like in a single room, can be tricky. And while today's technology makes it possible to purchase a very effective surveillance system for a relatively low price, you might find that not installing it properly the first time around can be quite costly in the end. Replacing the system is far more expensive than paying for experienced help that should be used in the first place. 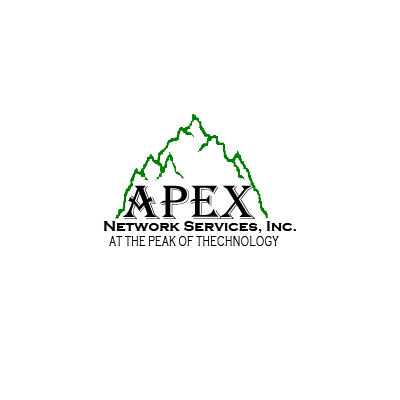 Apex Network Services Inc has years of experience installing closed circuit video surveillance systems in . Our expert contractors know everything there is to know about most any surveillance system that exists, and can quickly and efficiently set up your closed circuit video surveillance system no matter how big or small the project. They have experience and are well trained when it comes to working with computer based systems as well as digital video recording (DVR) systems and they know how to safely run wires in the most efficient way, based on your building or home's architecture. Save yourself the headaches, time and money that attempting to install your own closed circuit video surveillance system may bring. Trust with the installation, and let our expert contractors take the guess work out of the whole process. Why risk messing up the system you purchased to protect what you value the most? Let help you gain the peace of mind you deserve. Call us today for more information and a free consultation. No one wants their front door to open for just anyone. You have good reason to want to monitor and control who enters your house or office building. This is why more and more home owners and office building managers are turning to access and intercom systems to help them better monitor visitors. Access systems usually require the user to swipe an access card in order to gain access to the area beyond where the system is installed. There are many other types of access systems, and Apex Network Services Inc is the best company to help you choose the one that will work best for you based on your unique needs and situation. Access systems also allow you to know who entered the protected area and at what time, so that you can know who was in the office if something were to happen. While access systems are usually used in a corporate environment, some home owners choose to have an access system installed in their home in order to protect valuable items or information. An access system does much more than a safe ever could. 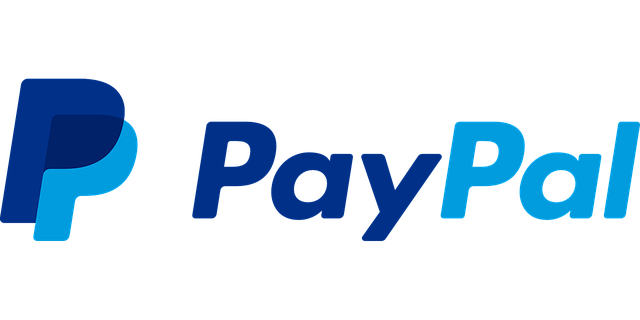 It is a far better way to deny access to anyone who does not belong, and allows you to protect even bigger objects without renting out a vault at the bank. Intercom systems have been around in office, corporate and municipal buildings forever, and are now becoming increasingly popular amongst home owners. An intercom system at your front door allows you to speak to visitors from the comfort of your own couch without having to get up and deal with unannounced visitors. An intercom system within your house is a great way to tell the kids dinner is ready without having to shout from the bottom of the stairs. In bigger buildings, intercom systems are often a must. Apartment buildings use them to allow visitors to connect with individual tenants. Schools use them for mass announcements, or to communicate with a particular classroom. Whatever your needs, you can count on Apex Network Services Inc to install your access and intercom system quickly and efficiently. No matter the size of the project or of your budget, our expert contractors can help. Apex Network Services Inc has years of experience installing and repairing access and intercom systems. Give us a call today for all your access and intercom system needs and questions, or for a free consultation and estimate. We guarantee you will not be disappointed.